Skype has news for us. It has a useful feature such as live captions subtitles, that makes the service more accessible for those with hearing impairment. Skype joins the world in celebrating the United Nations International Day of Persons with Disabilities with the launch of call captioning with live captions & subtitles. Even if you hear just fine, this feature might help you filter out the noise in a busy video call. 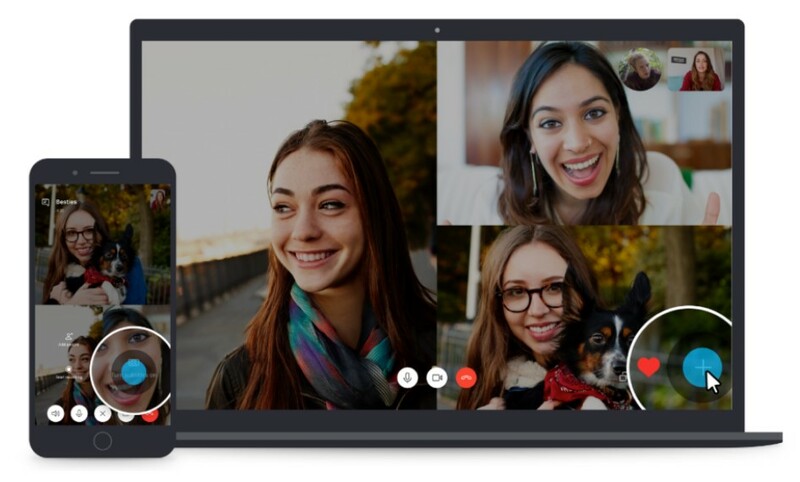 Live captions video calls have an opportunity to work with one-on-one calls as well as with groups. You may choose the option of enabling captions for a single call or for all calls. According to www.androidpolice.com “To turn it on once, tap the plus icon in a call and select the subtitle option. To keep them on forever, open your Skype profile and go to Settings > Calling to enable subtitles. The other people on the call don’t have to change anything to be included in your app’s captions”. Now the captions are situated at the bottom of your screen as participants speak. But it is supposed that the next update will be an optional separate window for subtitles so you can scroll back in case you miss something. Currently, the live captions subtitles are used, better to say, it has begun appearing for users today, but it may reach everyone after several weeks. 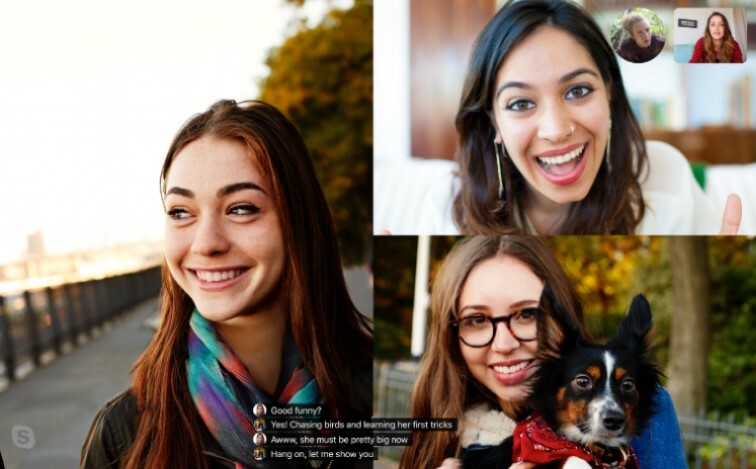 Blogs.skype.com mentions [Skype has been hard at work at making our features more inclusive, and live captions & subtitles are just one way we made Skype calls more accessible. Simple settings allow you to turn them on for a single call. Live captions & subtitles are optimized to be fast, continuous, and contextually updated as people speak. Currently, the captions and subtitles auto-scroll in your call, but coming soon, you’ll find additional viewing options]. What Happens in One Minute on the Internet? Which is The First Mobile Phone Around the World?